The road north is a word-map of Scotland, composed by Alec Finley & Ken Cockburn as they travel through their homeland, guided by the Japanese poet Basho, whose Oku-no-Hosomichi (Narrow Road to the Deep North) is one of the masterpieces of travel literature. Ken and Alec left Edo (Edinburgh) on May 16, 2010 – the very same date that Basho and his companion Sora departed in 1689. 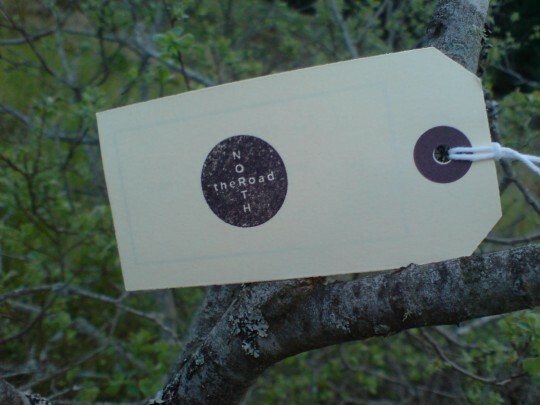 After they return on May 16, 2011 they published 53 collaborative audio & visual poems describing the landscapes they have met.